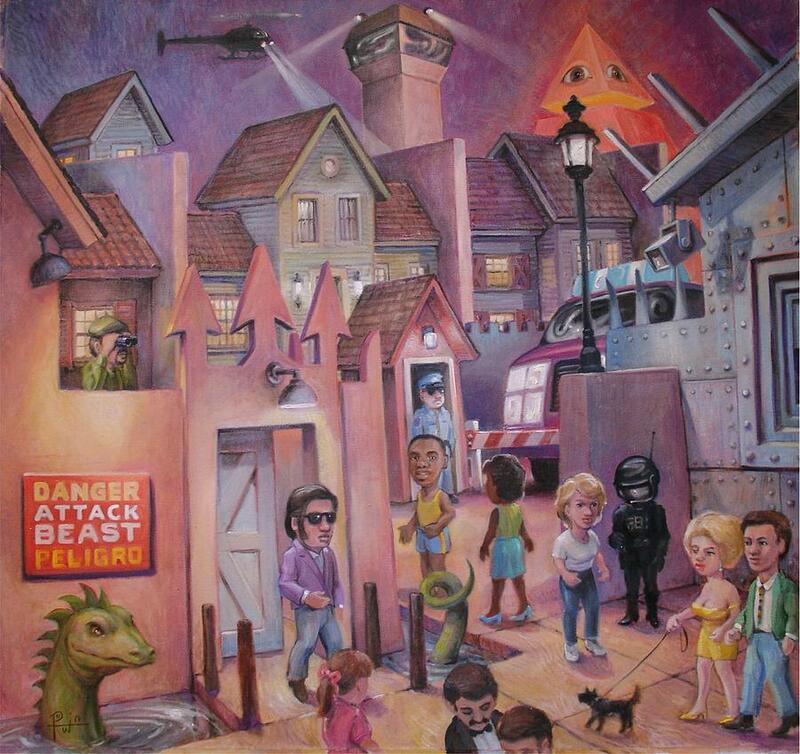 Homeland Security is a painting by Henry Potwin which was uploaded on July 15th, 2010. That's cool. Thank you for posting it to Painters for Human Rights.